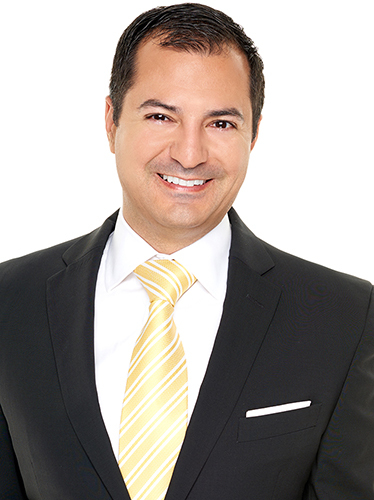 I have been a licensed real estate agent and actively selling real estate throughout San Diego County since 2004. I was born and raised in the Pacific Beach neighborhood of San Diego. I now live with my wife and two young boys in Golden Hill / South Park and am in love with our neighborhood. We enjoy being able to walk to our favorite restaurants, coffee shops and parks. My primary source of new business is referrals from people who know and trust me. This means I do not have to spend all my time prospecting and promoting myself and can dedicate myself fully to the activities that benefit my clients and to deliver exceptional service. In additional, working by referral provides me with the opportunity to serve clients throughout San Diego County. I have experience working on transactions from North Country to South County and many places in between. I am dedicated to improving my skills and knowledge base through professional coaching, training courses and seminars. My formal education includes a BS in Finance from the University of Arizona and a MS in Real Estate from University of San Diego.